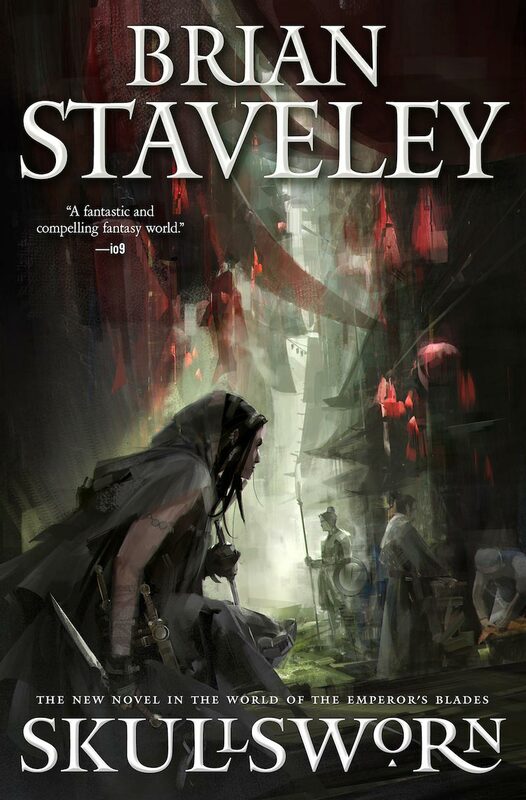 Brian Staveley’s next novel is coming out next week, and you can join him and Phoenix Books to celebrate its release! The Burlington bookstore will host an event on Thursday, April 27, at 7:00PM. Tickets are $3 per person, and will include a coupon for $5 off one of Staveley’s books.